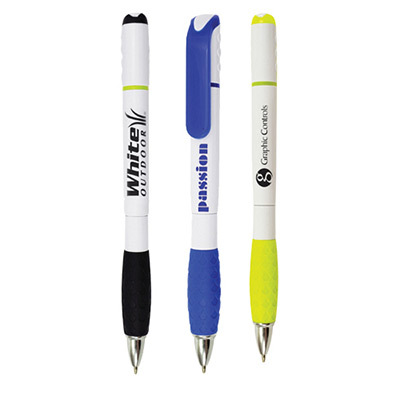 The promotional Proxy Pen Highlighter will make it easier for recipients to switch between writing and highlighting. 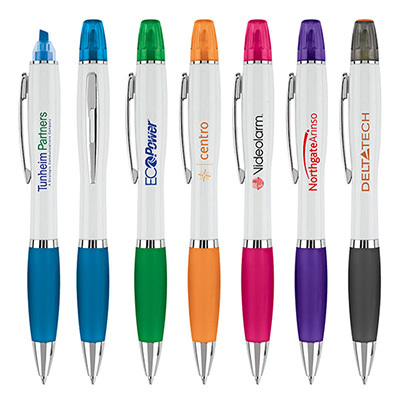 This highlighter comes in attractive, bright shades, integrating your company logo effortlessly. 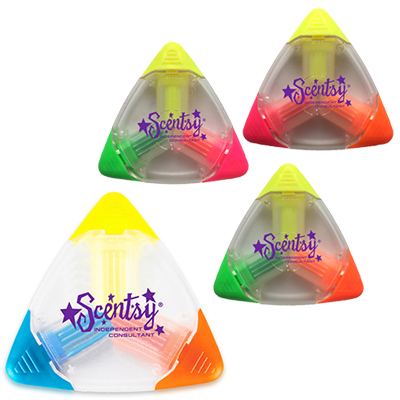 It is a great idea for office stationery, or simply a thoughtful freebie. 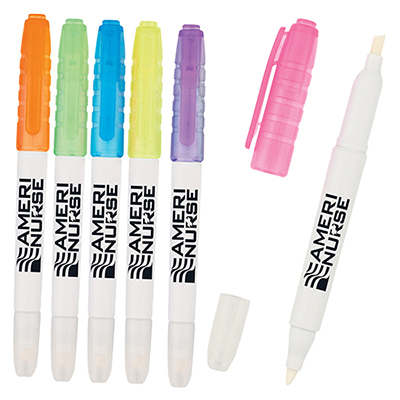 Get this highlighter today to give your customers the proverbial double edged sword. 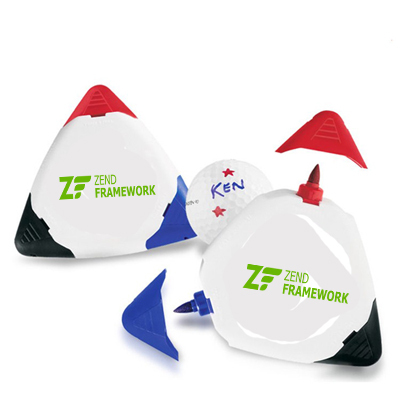 "Great product to help customers and employees highlight important data they could get back to later. " FREE 24 hour service! Highlighter and twist action pen combination!